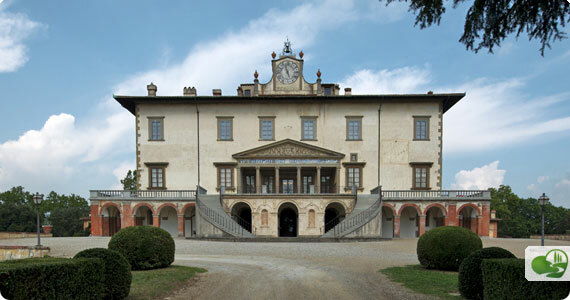 A very unique occasion to the visit the Villa Medicea in Poggio a Caiano this month has just opened up, with special openings and visits to the monumental apartments and Still-Life Museum. Additionally, on Saturday March 22 and 29, there will be an extra opening during evening hours, from 7pm to 10pm. Visits to the apartments are scheduled for 7 and 9pm and to the Museum at 8pm. The villa and the grounds are beautiful so even if you cannot make one of the times given, the villa grounds which can be visited on your own. Visits to the villa are on the hour only as part of a group, formed once you’re there but at all other times visits to the museum has to be reserved. 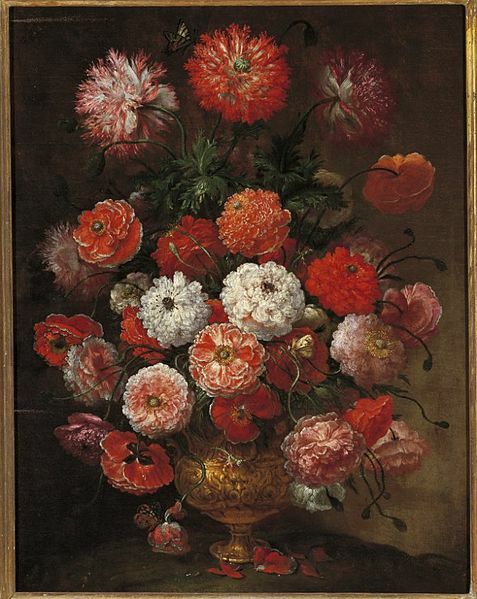 These weekends offer the opportunity to just show up and see the museum as well – which offers stupendous paintings of still-lifes from the Medici collections, all works of art in their own right.